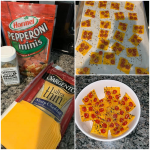 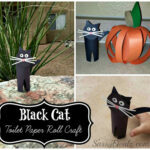 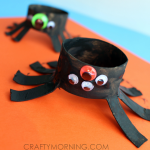 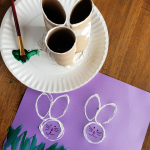 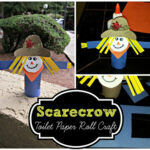 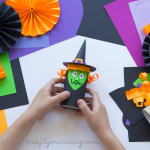 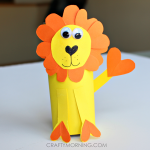 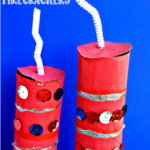 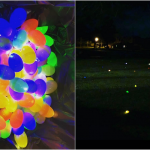 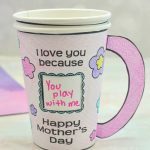 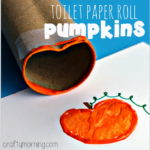 Here’s a great and cheap craft for kids to do for Halloween! 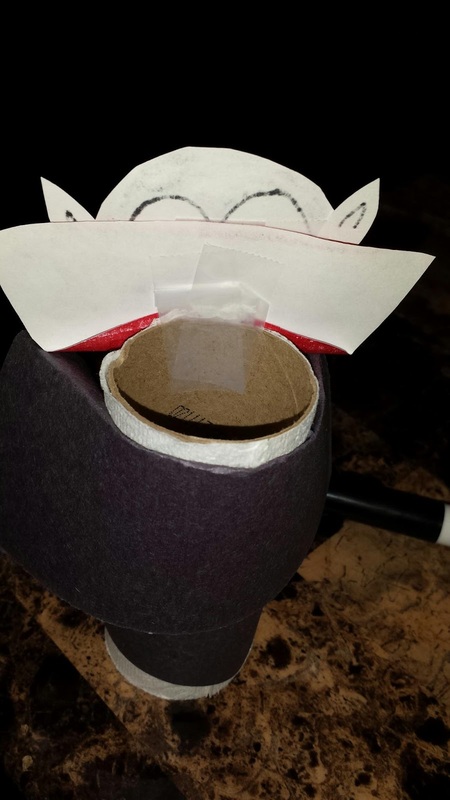 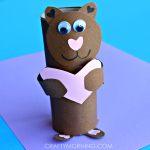 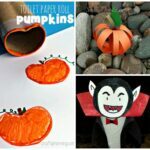 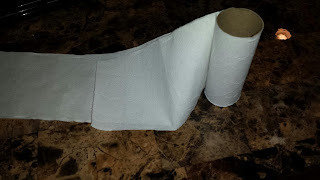 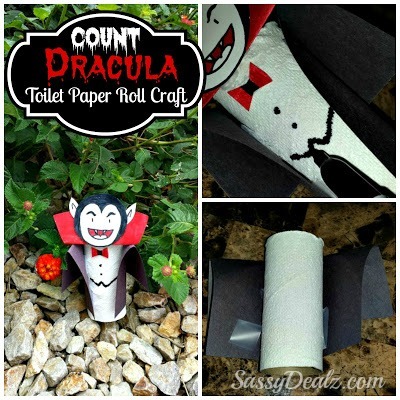 Make Count Dracula the vampire out of a toilet paper roll and paper. 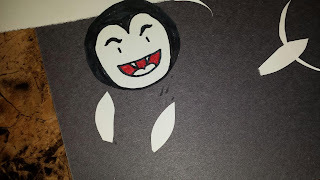 You can customize this guy anyway you want so be creative! 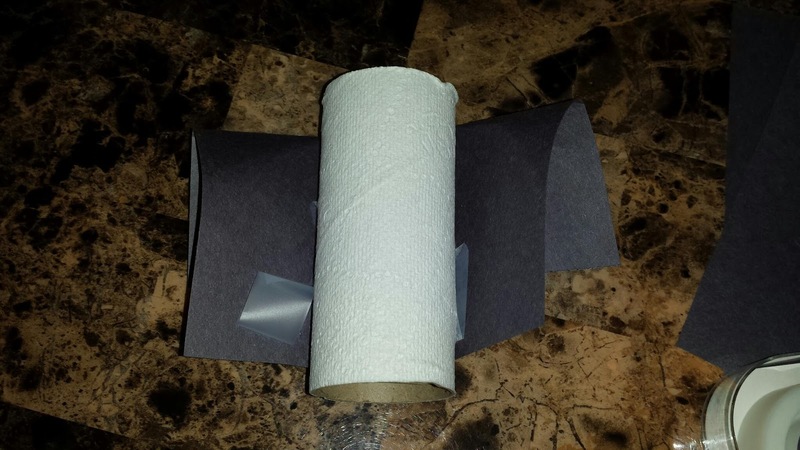 First get a toilet paper roll with a little TP left on it. Cut it so a little is left wrapped around the tube. 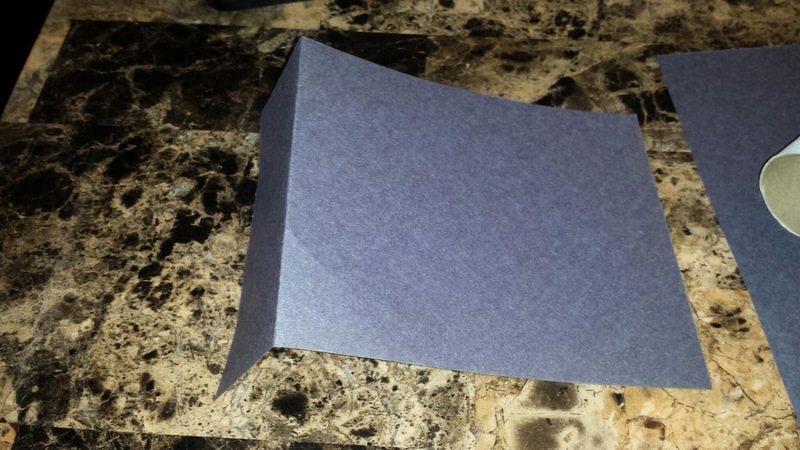 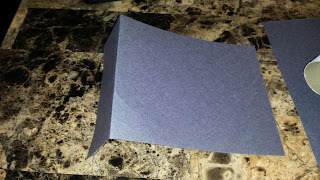 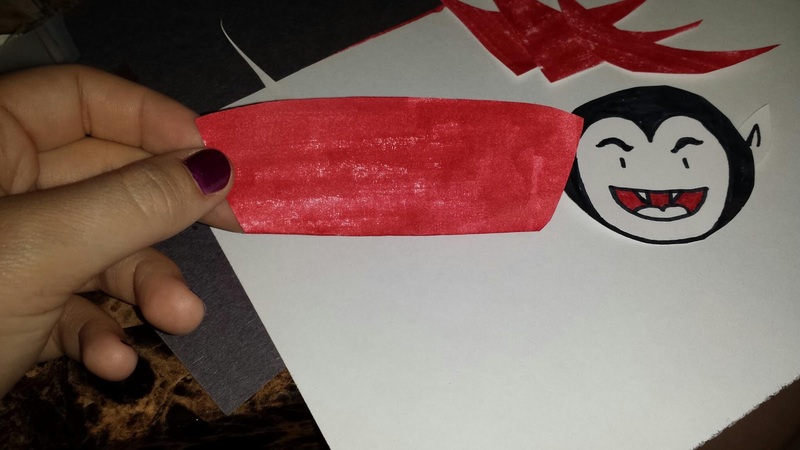 Cut a rectangle and bend the end to make count dracula’s cape. 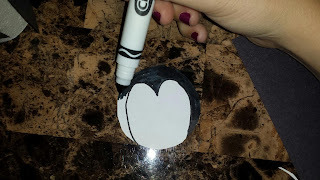 Cut out a white circle and draw the vampire’s face. 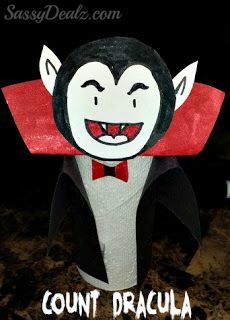 Cut out two vampire ears and glue them on. Color a white piece of paper red and cut it out to go around count dracula’s neck. Tape the cape around the toilet paper roll. Tape from behind the vampires head. 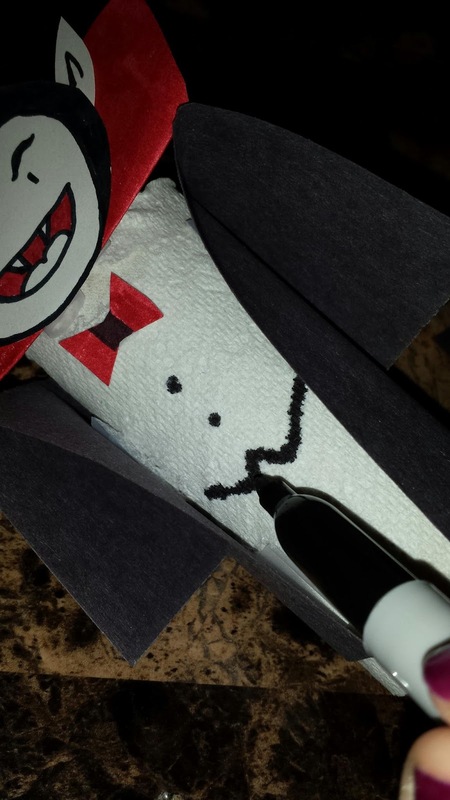 Tape a red bow on and draw his pretend shirt on! 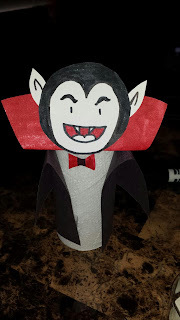 There you have a spooky vampire to play with!